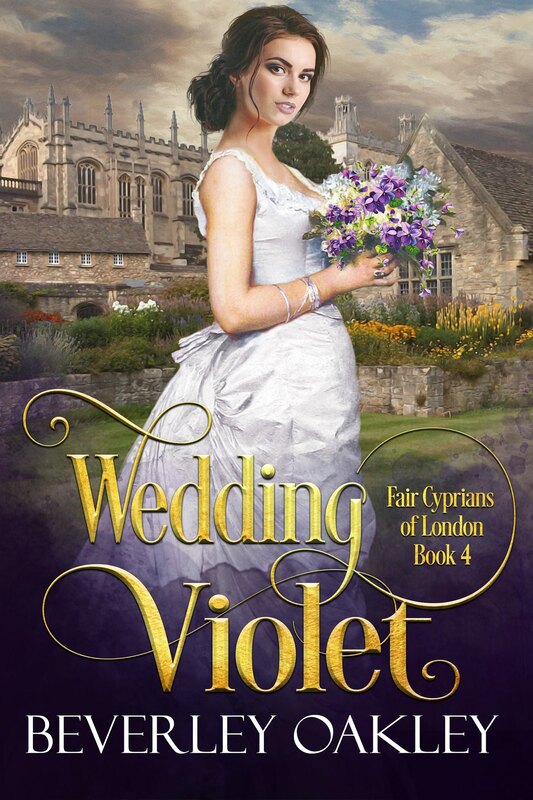 Today is release day for Keeping Faith, the latest in my Fair Cyprians of London series. Yes, it’s exciting, but it’s also lots of hard work. Writing the book is only the start. The first draft, that is. Then those ideas swirling around and thrown down on paper have to be whipped into shape, polished professionally edited, and published. Once it’s out in the world it then has to be discovered. Until recently, Amazon used to have an “Also Boughts” row of books on each book page which showed which readers had bought a particular book. It was great for readers and great for writers in that they had an organic source of traffic. It stands to reason that if lots of readers are buying Author A and B’s books, then these two authors have elements in common so that other readers of Author A know that there’s a fair chance they’ll like Author B. Well, at least enough to give this unknown-to-them author a try. With the “Also Boughts” gone, authors must now advertise on Amazon where they didn’t have to before. Advertising is an entirely different skill and takes time to perfect – as you can see by my early attempt, above. I like to write, not design covers or create ads. Anyway, this is not a forum for complaining about what I can’t do but an opportunity to tell you what I can do. And that’s write a romance. This is in fact my 22nd historical romance and I hope you find it enjoyable. Here’s a bit about why this book was even written. The series really came about from some research I was doing for another book set in Victorian London. 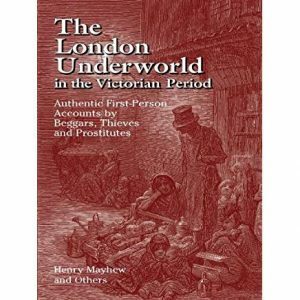 When I stumbled upon nineteenth century journalist Henry Mayhew’s London’s Underworld I realised I had a treasure trove of story ideas for a series I could write about a group of high class prostitutes seeking to better themselves – or, in some cases, seeking vengeance. Mayhew had interviewed for his book dozens of petty thieves, full-time and part-time prostitutes and others who’d have been considered the flotsam and jetsam of life. So many of their stories were quite poignant. 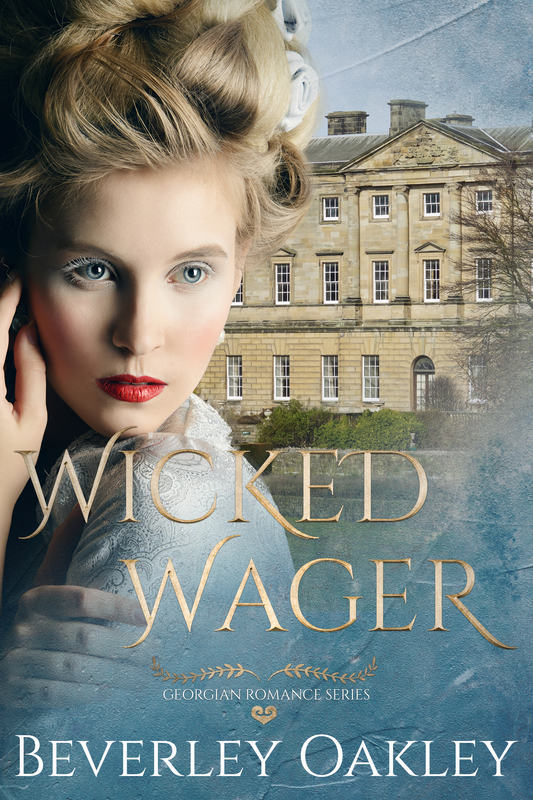 There were farm girls and innocent would-be governesses who’d been tricked into prostitution by trusted acquaintances, or who’d been seduced or worse by those in positions of greater power than themselves. And, in those days, of course, once a girl had fallen into ruin, there was no coming back from it. 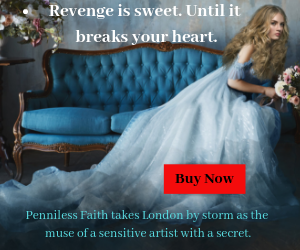 Keeping Faith is the third book in the series (with more to come) and I’ve taken the approach of telling Faith’s story from her perspective of being prepared to do whatever it takes to win her freedom – even if it means breaking someone else’s heart. With no family or financial backing, Faith’s only alternative to doing what she’s agreed to do is, basically, the gutter. Over the past three years, however, Faith has been transformed into a lady as her benefactress prepares her for a mission of revenge. Obviously, too, in the process of learning to behave like a lady, the former servant girl acquires education and a new perspective of the world. This new perspective allows her to understand the feelings of others when, previously, all her resources were centred around self-preservation. Now, breaking someone else’s heart means breaking her own. But how does Faith gain freedom for herself? Or freedom to love and to make someone else happy when she’s bound to a contract that will see her exposed and ruined if she reneges? I hope readers enjoy Keeping Faith. Unlike the other faster-paced stories in the series, this one is a bit of a slow-burn romance with a very exciting, adventurous ending. It’s also a story of transformation and redemption. You can get it on all platforms here. I also want to hear about new releases and get free books from a variety of historical romance authors! Success! Please check your email to confirm your subscription and to get your book for any reading device!